While this game did make the September NPD, it did not sell up to Sony's standards. It sold approximately a mere 120,000 units in the month of September, a paltry amount compared to previous games in the series as well as fellow first-party exclusives on Sony's dream machine. 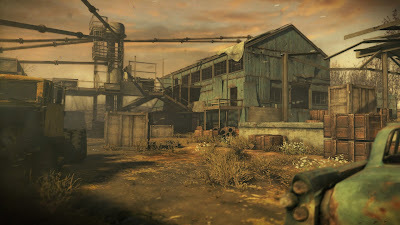 It's a shame, too, as Resistance 3 is one of the best single-player campaigns I've witnessed this year. 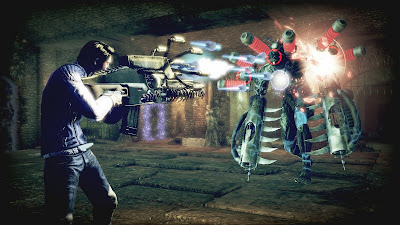 Yes, the multi-player was a mess (it's slowly but surely being patched for improvement), but the game has many memorable set pieces, wonderful weaponry like the Mutator, and the cooperative gameplay is crazy fun. 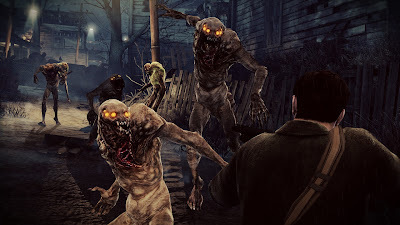 Here's hoping Resistance 3 has some legs to it. 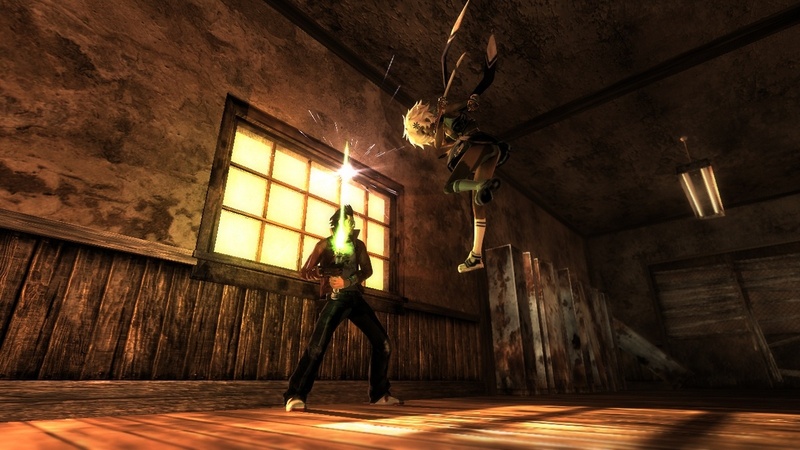 The Wii version of the original No More Heroes sold relatively well and made a profit for Grasshopper. The PS3 installment with updated HD visuals and Move support, however, did not. 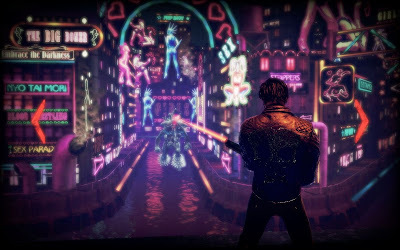 It's important to note that the original director of the game, Suda 51, had nothing to do with this port. It was entirely out of his hands. 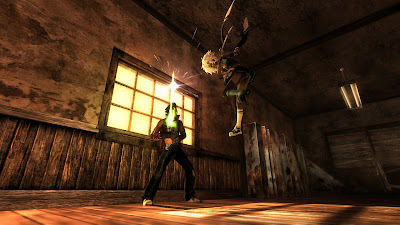 The HD version of No More Heroes could be played with the dual shock controller, but the real fun was had when players utilized Move controller. Hacking and slashing foes, taking down targets, and shaking the controller to power up Travis Touchdown's beam katana were all heightened in enjoyment with the Move. 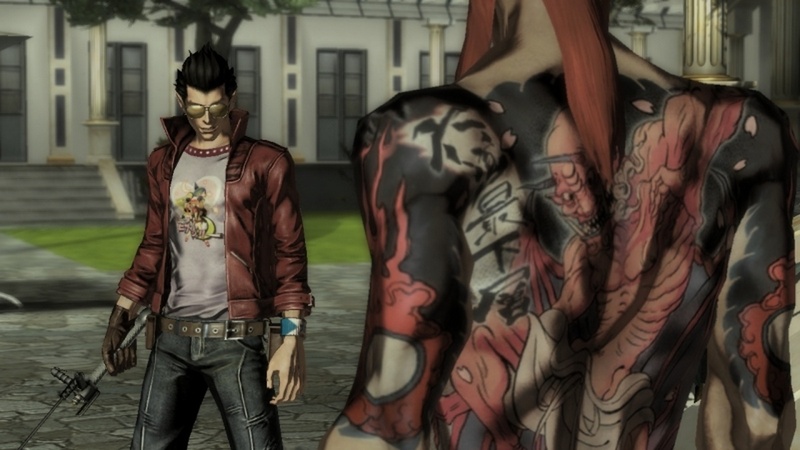 Something tells me that No More Heroes 2 won't be making the jump to the HD consoles. Suda 51 has a habit of low-selling games, and Shadows of the Damned (published by EA) is another example of this, despite on being on two platforms (the PS3 and Xbox 360). The story introduced a demon hunter named Garcia Hotspur who entered the bowels of Hell to rescue a damsel in distress, his love. Through obliterating countless hell spawn, solving puzzles, and viewing disturbing imagery, Hotspur's adventure took him through an unforgettable journey through Satan's playground. One hell of a trip, indeed, that PlayStation 3 owners turned a cold shoulder on. ...And ever and ever. 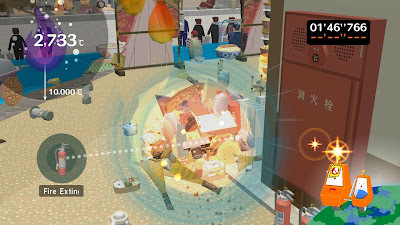 Katamari Damacy returns with the greatest hits in rolling random junk up fun that the series is known for. 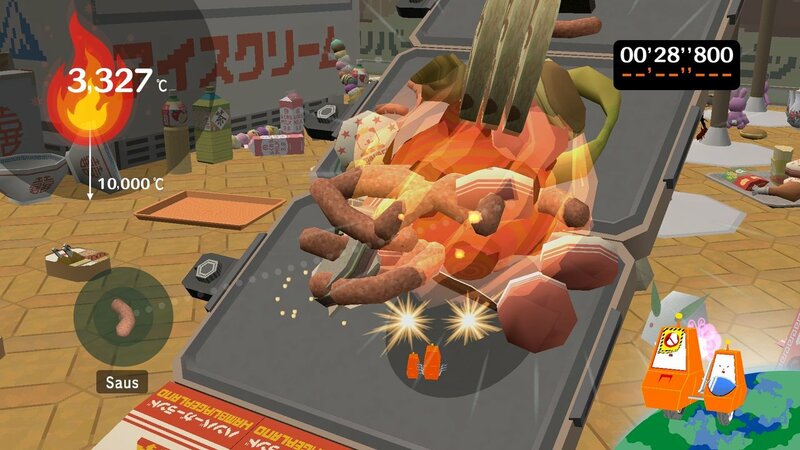 Each level begins with the player rolling up small in stature items. As the ball expands, larger things can be rolled up, allowing the Prince to enter new areas of a given level. Featuring a menagerie of varying art styles such as sepia tone and black and white and local cooperative and online multi-player, Katamari Forever is the ultimate Katamari Damacy experience. For a niche title such as this, it's no surprise that PlayStation 3 owners neglected to roll this title up themselves. The PlayStation Move has sold around eight million units according to Sony. 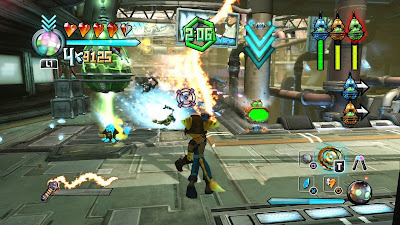 Move owners must be playing FPS games like Killzone 3 and MAG with them as they certainly didn't pick up PlayStation Move Heroes, a title featuring Sony's trio of platforming heroes in Ratchet, Jak, and Sly Cooper alongside their sidekicks. The goal of the game was for players to hurl, chuck, and shoot their way through the many missions and challenges PlayStation Move Heroes had to offer. While not the perfect game, Move Heroes had a lot of charm to it, and for the most part it used the Move controller in some ingenious ways. Perhaps the execution of this title turned gamers off. Nonetheless, it's another entry in Most Overlooked PS3 Games. 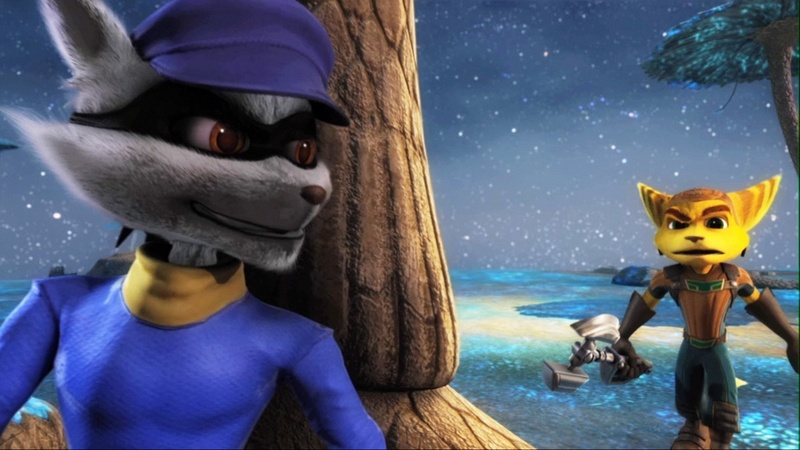 There's plenty of games left over to make up a list for Part Five of the Most Overlooked PlayStation 3 Games. Stay tuned in the future for a brand-new installment right here on SuperPhillip Central.